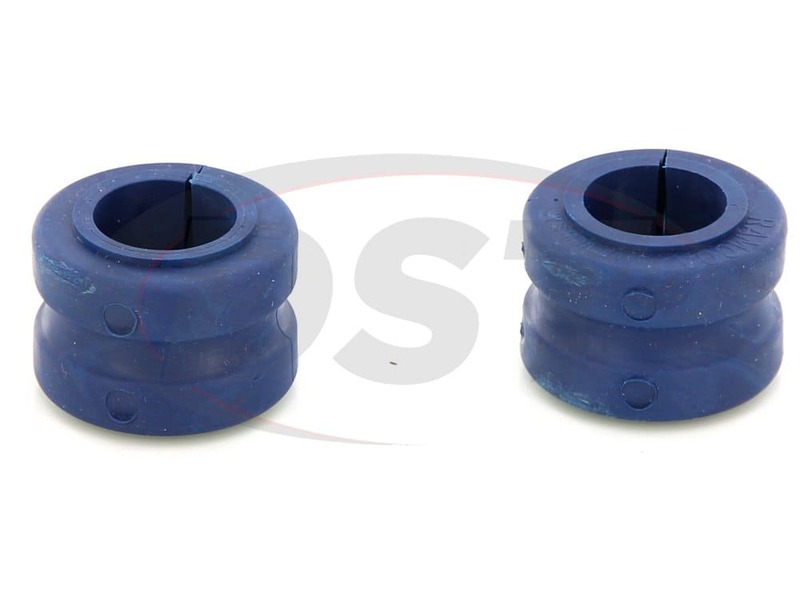 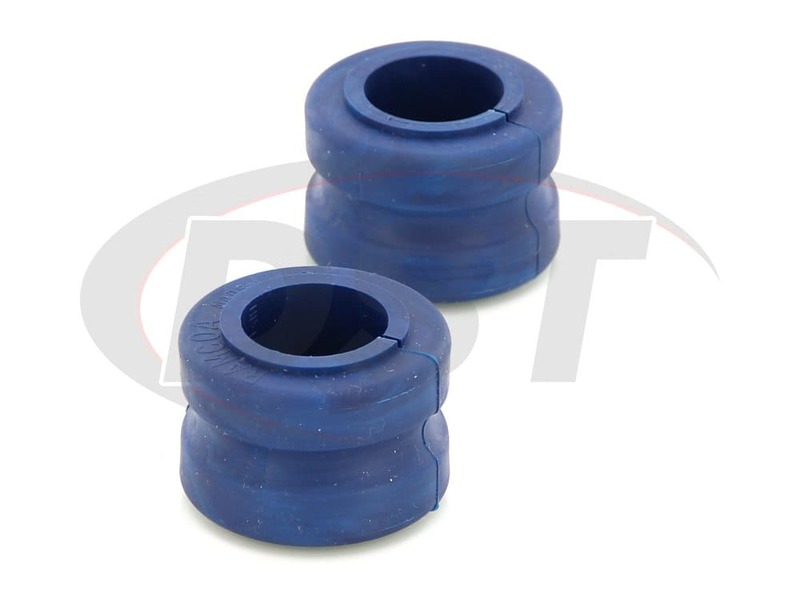 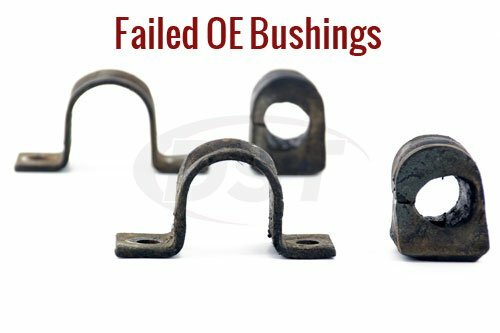 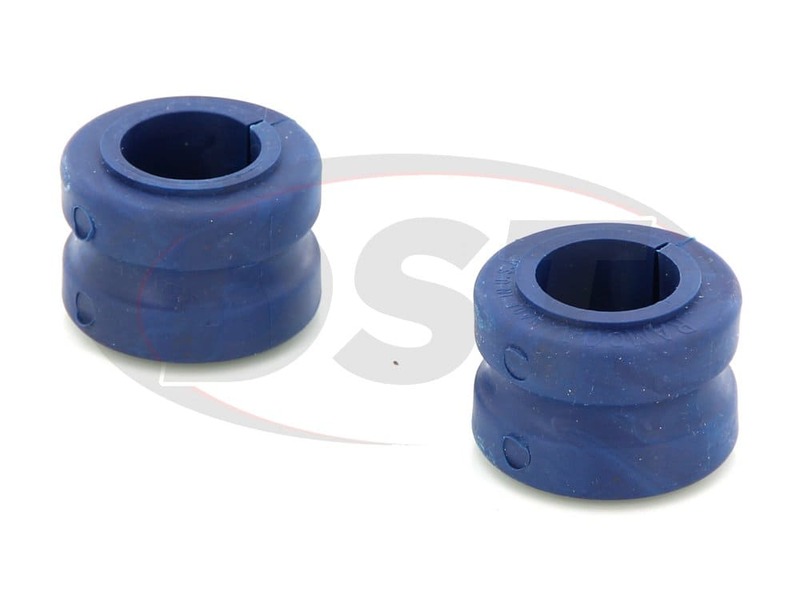 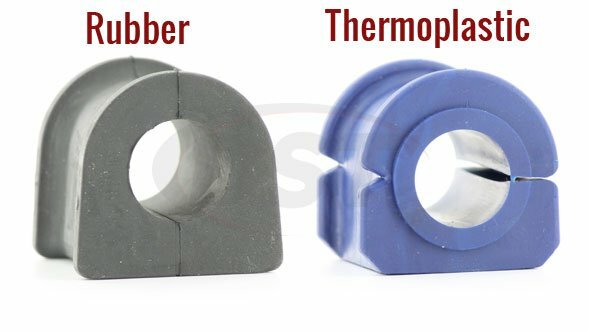 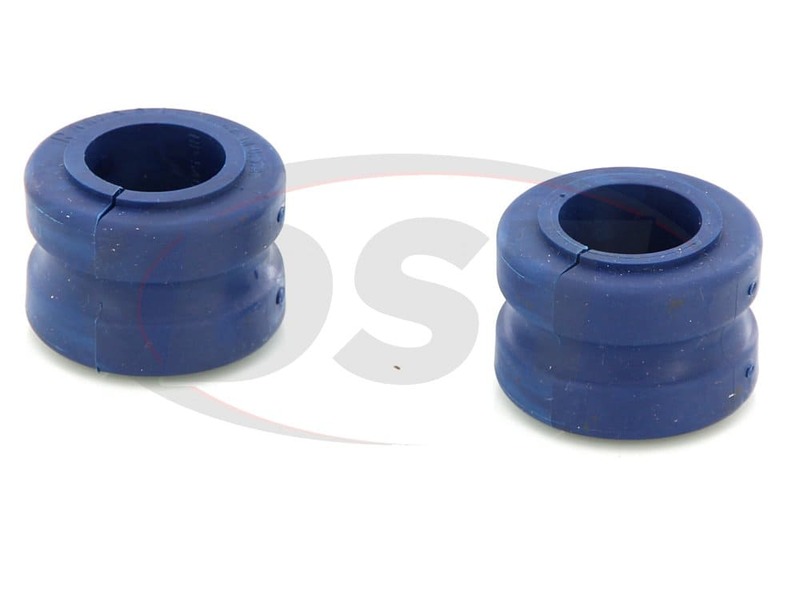 MOOG-K80364 - Sway Bar Bushings - 2002 PT Cruiser - Are these bushings the poly composition? 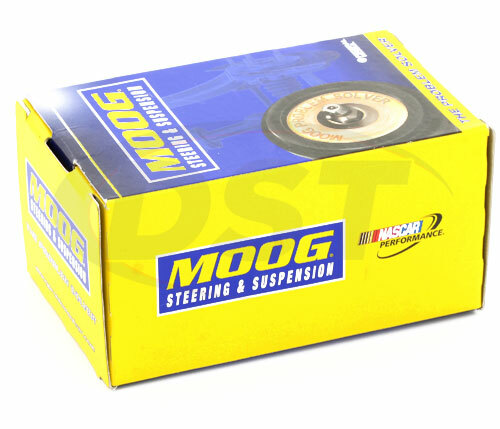 Moog-K80364 is made of thermoplastic. 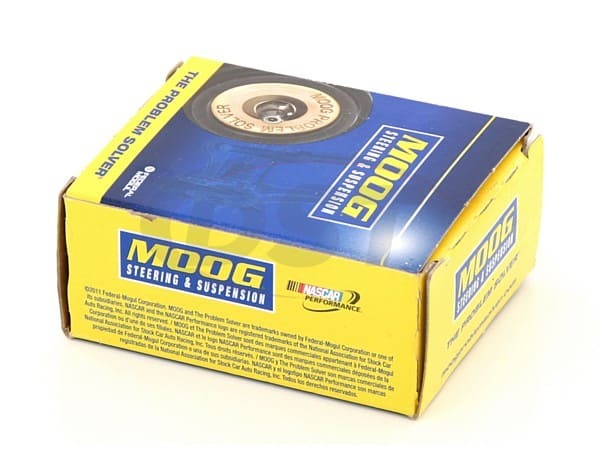 Moogs Thermoplastic is much stronger than rubber, but is not as stiff as polyurethane. 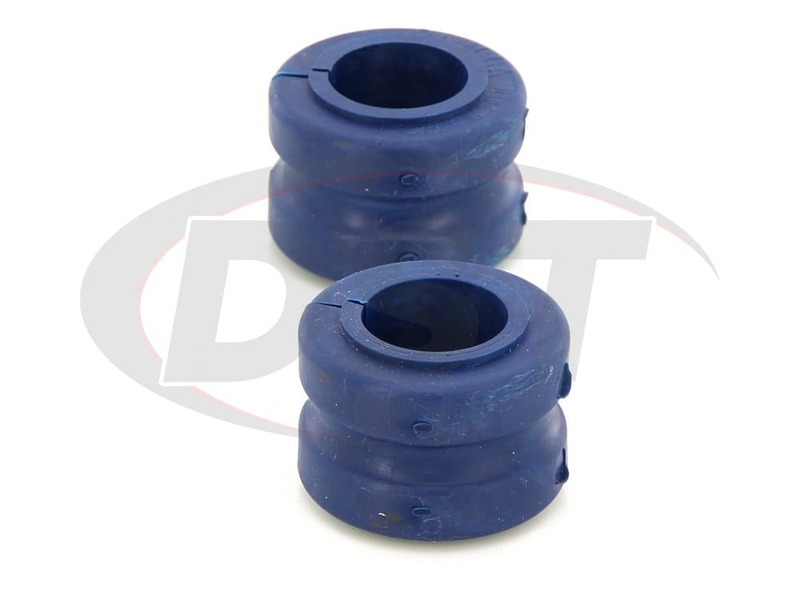 This Thermoplastic does not require grease like polyurethane.